WordPress gives you control over your website without having to rely on someone else when you need to add or change something. Creating or editing pages is very similar to working on a word processing document, so if you've used Microsoft Word or Google Docs everything will look familiar. It takes about an hour for a beginner to learn the basics of formatting headlines, creating links, and inserting images or video into your pages, etc. "The user interface is polished and easy to use … the result of over a decade of refinement. With no coding experience or expert knowledge, the learning curve is short and most users are able to pick up the basics without any training at all." Create new content in minutes. From anywhere. All you need is an internet connection … anywhere … to create, edit or upload pages and blog posts to your website. From your desktop, laptop, tablet or smartphone. 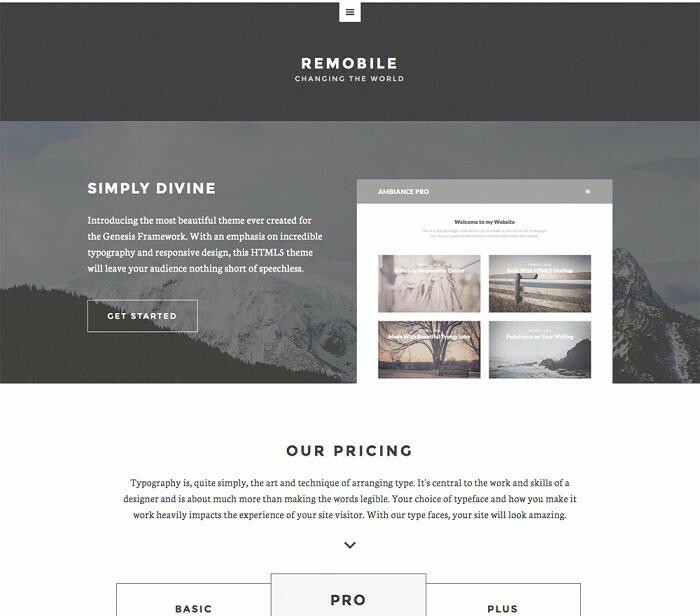 For $399 you get a premium WordPress theme, plus 7 pages of your content, fully set-up and ready to go. 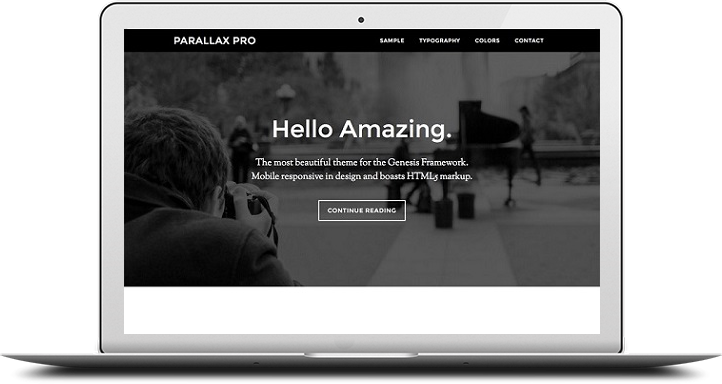 The Genesis framework + StudioPress themes have been called "the best of the best", and with 30+ themes you can find one with the features you want. Find out why more than 180,000 website owners trust Genesis. WordPress powers almost one of every four websites being built today, and with more than 75 million sites and 10+ years of upgrades and refinements, you know you’re getting fantastic software. 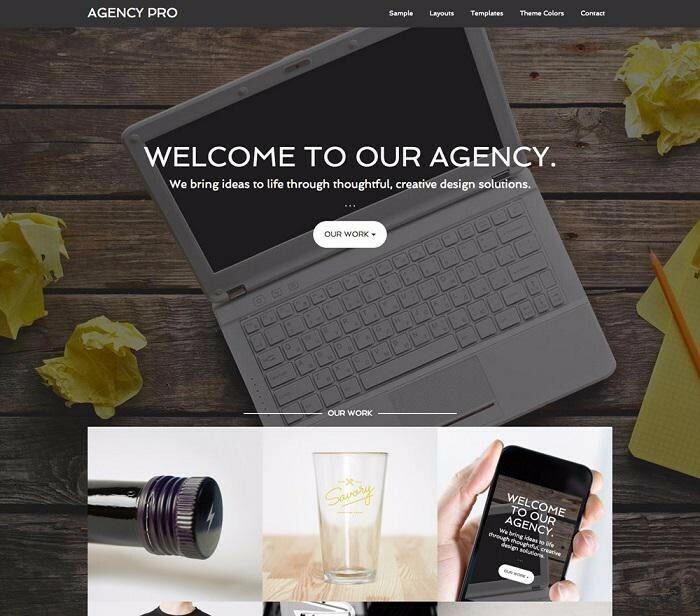 Visit the Showcase to see how many well-known brands trust WordPress. You don't need to know coding to start using WordPress. They call it a "dumb-simple interface". You log in, open up a new page, start typing, click Publish, and you're done. You can also go back later and edit your pages or blog posts, just like you'd edit a word-processing document. Because WordPress started out as a blogging platform in 2003, the design and user interface was built to make writing and publishing as easy as possible. That remains true today even though it has evolved into a complete content management system (CMS) for websites. Themes are like the paint brush for your website. 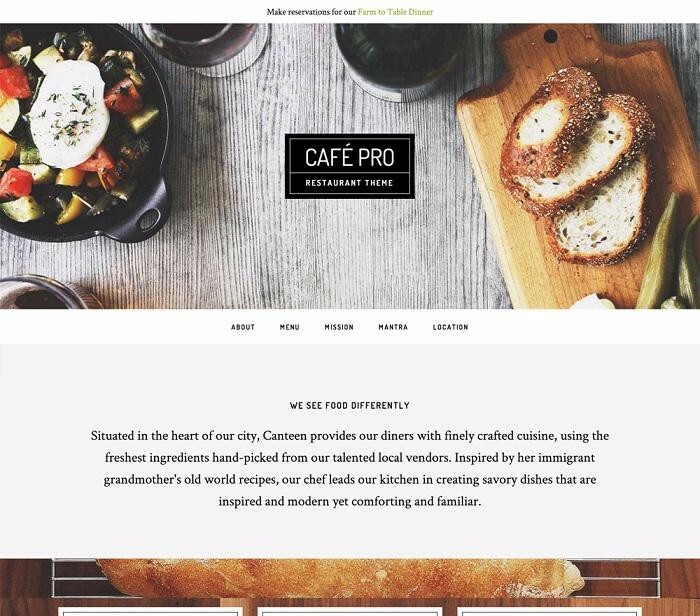 WordPress comes preloaded with two free themes, but you can upload any other theme to give your website the look you want. Choose from among thousands of free or premium themes in practically any design, color and layout. 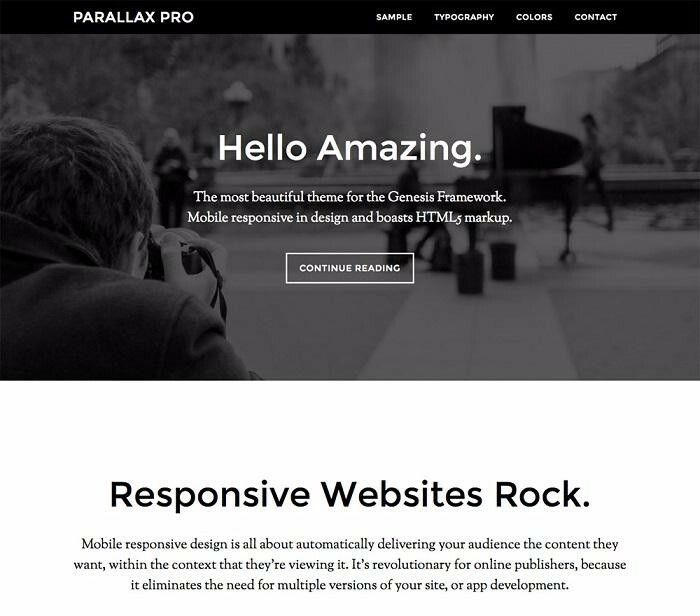 A responsive website resizes automatically based on the screen size of the viewport, and we've got you covered. 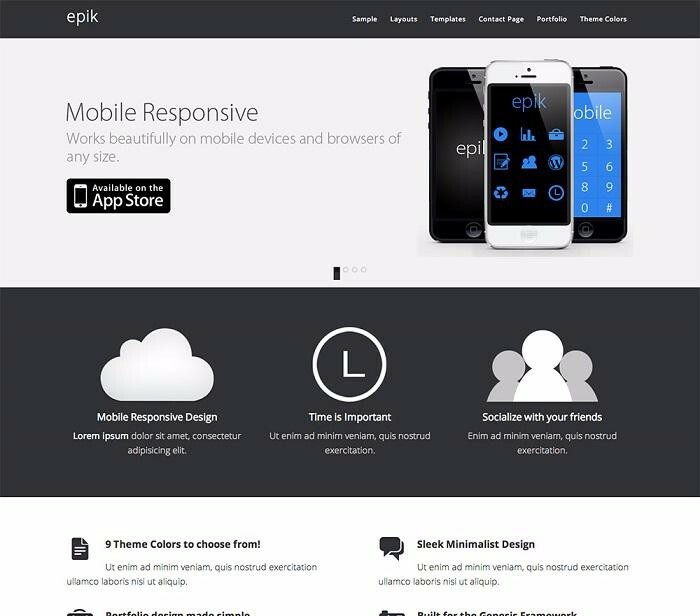 Your site will look good whether it's on a desktop, a smartphone or a tablet. The media library lets you upload and store your photos, images, videos, PDFs & documents, and then insert them anywhere in your pages with the click of a mouse. Plugins let you add more features on top of those that come installed with WordPress. SEO plugins, contact forms, sliders, spam protection, social media, e-commerce, backup capability, page speed and just about anything else you can think of. There are some excellent free SEO plugins which make it easier to get your pages ranked on the first page of Google. Forget about creating and uploading meta tags into the header of your website … just type away and the plugins handle that for you. Comments are turned on by default on blog posts, and can also be turned on for static pages, allowing for back-and-forth interaction between you and your visitors. Comments also help your SEO efforts too, by letting your visitors add their own related content to your pages. WordPress works equally well for individuals, non-profits, educational institutions, and small or large businesses, whether you're selling something or educating people about a product or service. It doesn't matter if you're big or small, need a website or a blog or a combination, WordPress can handle it. You can manage access to your website by creating unique usernames and passwords for others throughout your organization. You can designate someone as an Administrator, an Editor, a Contributor, etc., so that other members of your organization can help with producing, editing and managing your website content. Schedule your content to be published in the future. Going on vacation next week? Go ahead and write some pages or blog posts now, and WordPress will automatically publish them on the date you choose. You can even schedule the time … freak people out and publish all your content at 4am so they'll think you never stop working. Need to go multilingual? No problema! Pas de problème! The WPML plugin makes it easy to build multilingual sites. It’s powerful enough for corporate sites, yet simple enough for blogs, and expands your potential audience internationally. With tens of millions of people using WordPress, if you have a question, chances are that someone else has asked the same thing before. Visit the WordPress Codex or the Support Forums, or just Google it. The answer's out there. You can learn more about WordPress features, and more about the WordPress philosophy which strives to keep things clean, lean and mean to make the experience better for its users. Copyright © 2017 · Ray Grubman Website Design · All Rights Reserved. Homepage photo credit: Stuart Pilbrow, "Athena and Alex", on Flickr.